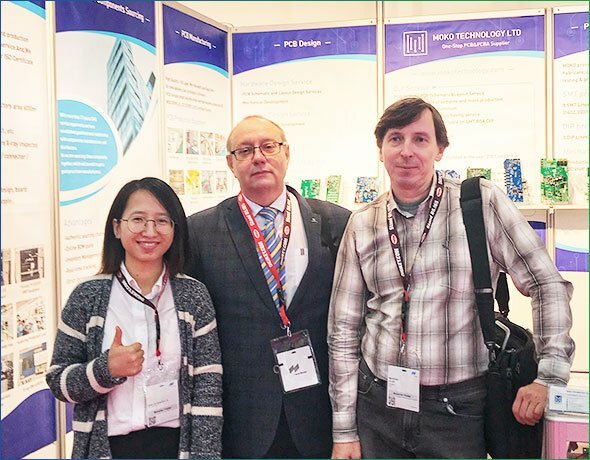 Electronica 2018 Nov-2018, Munich, Germany. 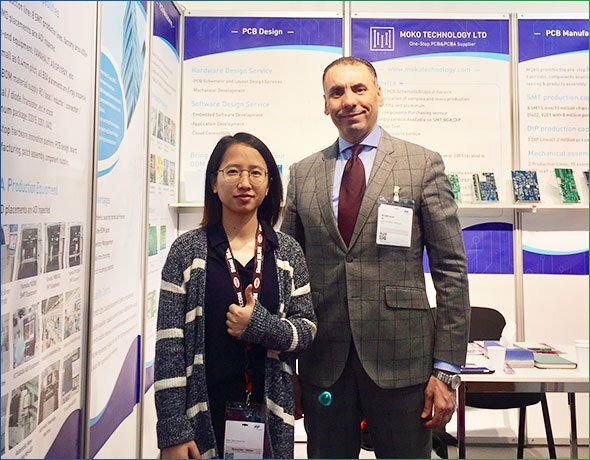 We meet many our Europe Customers, We have good meetings and discuss about further corporation. 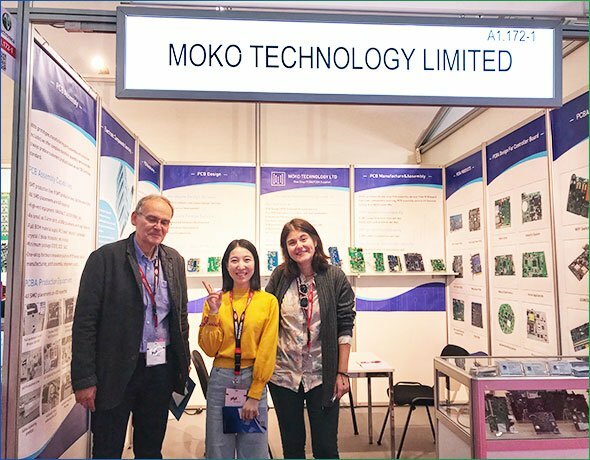 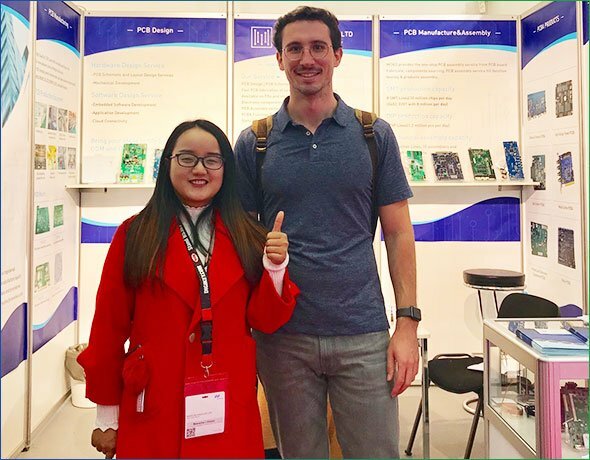 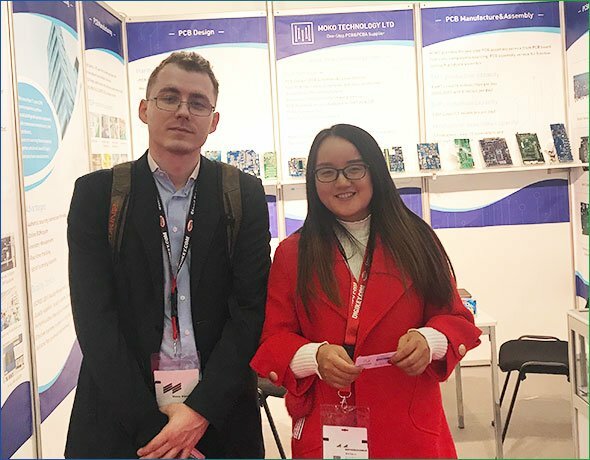 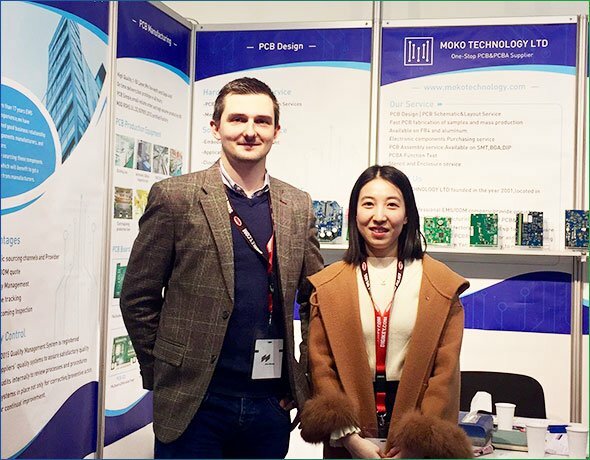 Also in the exhibition, lots of visitors coming to MOKO Booth, we introduce about MOKO service, Turnkey solution from PCB to PCB Assembly, Box Build and Final products Build. 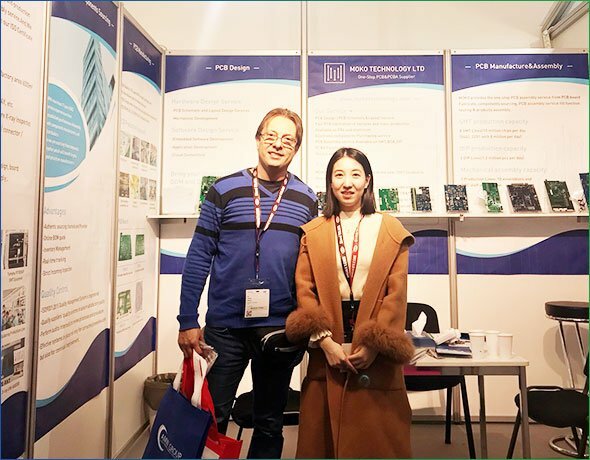 In the meeting, we introduce customers for MOKO history ,our workshop, Machine list, and PCB Assembly process, QC systems, function testing processing ,factory certifications (ISO9001:2018,UL certificate). 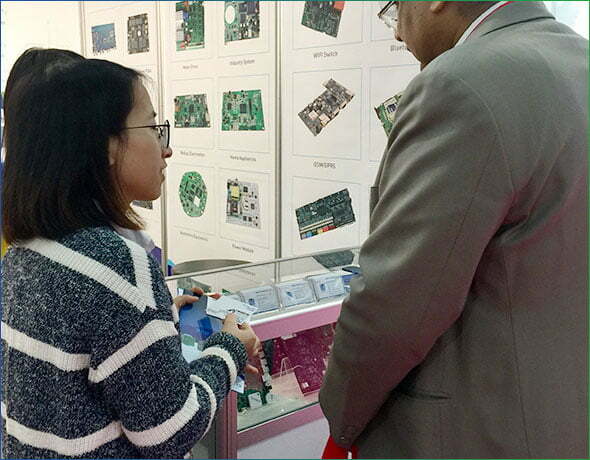 We want to service with high quality PCB Assembly products. 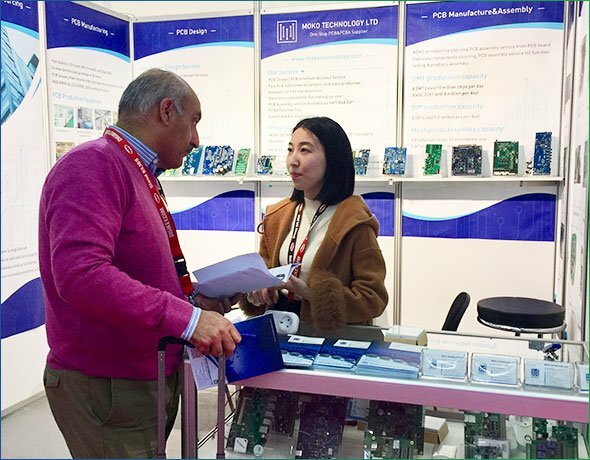 MOKO focus on Medium quantity PCB and Assembly fabrication and we’re flexible to meet our customer demand. 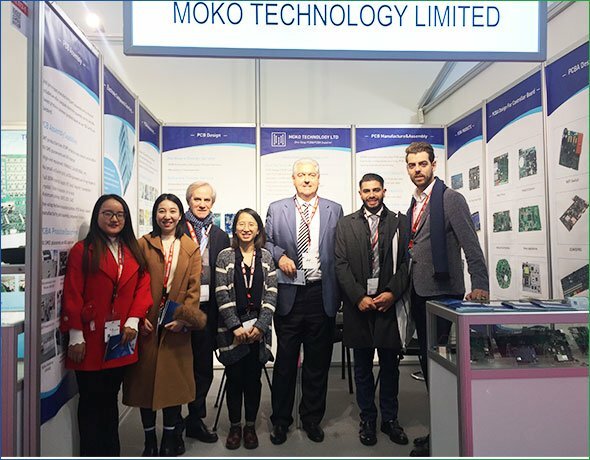 MOKO help to reduce the new products developing time for our customers.